On Tuesday mornings, I am always anxious to check to see what new listings are on the broker open house tour. Yesterday, as is my habit, I took my second cup of coffee upstairs and opened up the local MLS open house tour schedule. It was all pretty routine until I began selecting homes to include on our weekly trot around the Palos Verdes Peninsula. I selected twelve homes to personally tour. Some matched buyers' wants and needs, some were comparable properties for upcoming or current listings, and it's always good to know the price, location, and condition of your competition, but the utterly amazing thing was the number of mega multi-million dollars homes on the list. Two homes topped $10,000,000! Since time did not permit us to view all the mega million dollars mansions on the list, we opted to tour an oceanfront property in Palos Verdes Estates listed for $11,900,000. The stately gated property exudes understated opulence and offers a commanding view of the coastline and the Pacific Ocean. It's grand without being ostentatious and it's a property that makes the most of its coveted oceanfront location. Time will tell if it sells for its asking price, but as they say, there's a limited selection of oceanfront properties in Palos Verdes. For the uber luxury buyer,it's a must see and a chance to own one of Palos Verdes Estates grandest oceanfront estates. 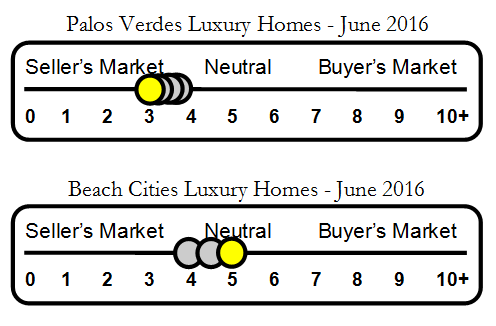 We're beginning to get buyers venturing onto the Palos Verdes Peninsula who are priced out of the Manhattan Beach and Hermosa Beach markets. $10,000,000 just doesn't buy the same luxury house in Manhattan Beach as it does in Palos Verdes. Silicon Valley is finding its way to the beaches of Southern California. Perhaps Silicon Beach buyers are heading up "The Hill" to find their luxury home as well. Interest rates remain low and although many homes in the luxury price range are cash transactions, some buyers still prefer to finance a portion of their home purchase. 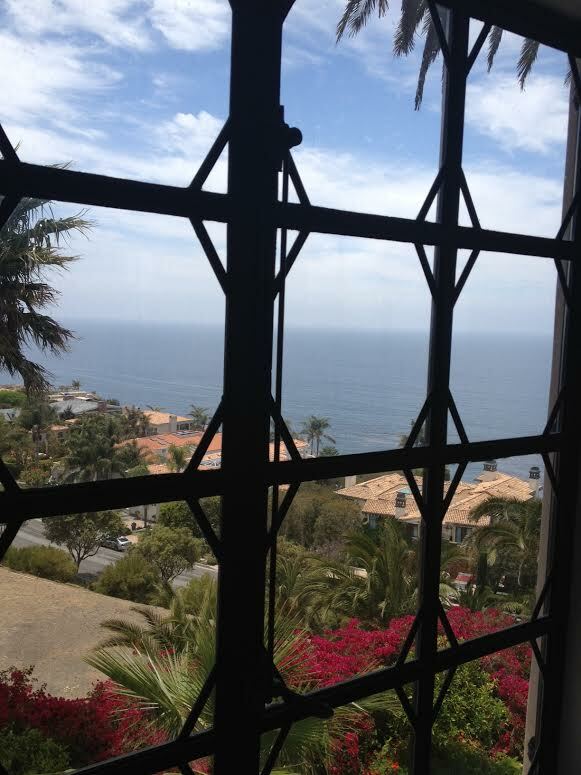 Palos Verdes coastal properties are undervalued when compared to similar properties in Malibu, Montecito and La Jolla. Uber luxury home buyers are savvy investors and real estate plays an important role in their asset in their investment portfolios. 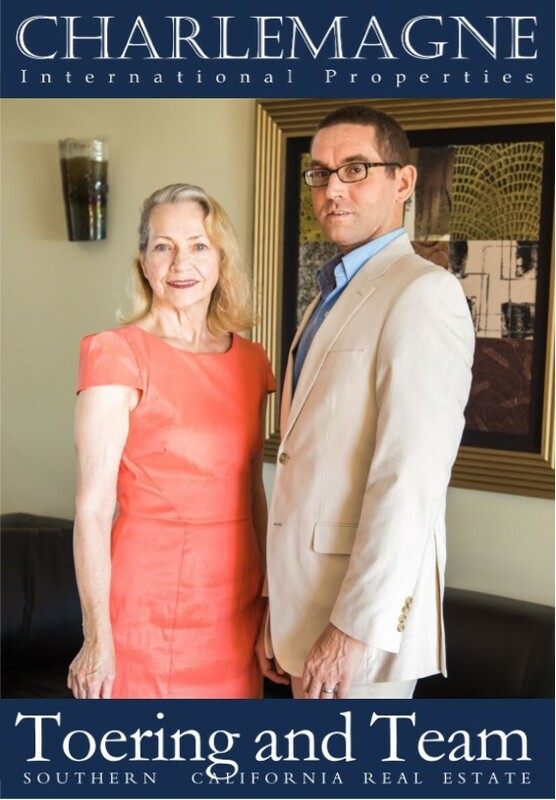 If you're in the market to buy or sell a Palos Verdes luxury home, we can help you accomplish your Palos Verdes luxury home goals. You may reach us at 310.493.8333 or 310.525.9440, or email us at Norma@CharlemagneProperties.com or ToeringandTeam@gmail.com. Norma, How fun is it to be in real estate and see and sell so many beautiful luxury homes especially with amazing views like this home. Norma Toering Broker for Palos Verdes and Beach Cities - Really beautiful properties in the uber luxury market in Palos Verdes, California!